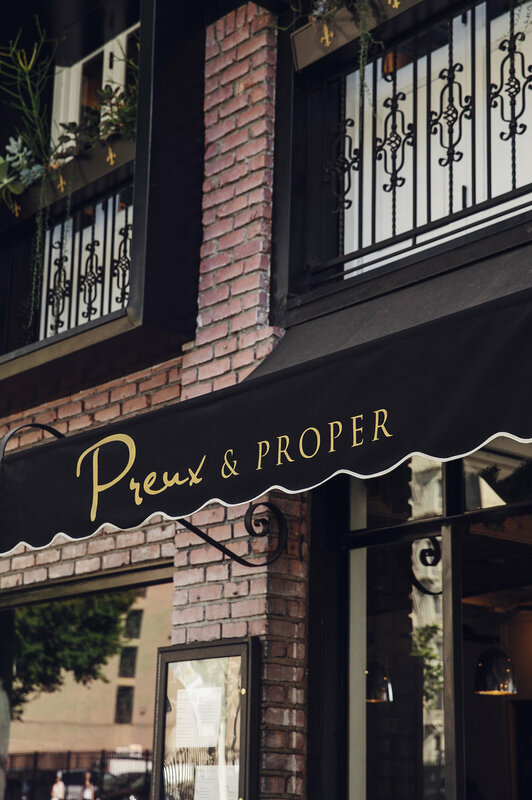 Preux & Proper is a New Orleans inspired Southern restaurant located in downtown Los Angeles. 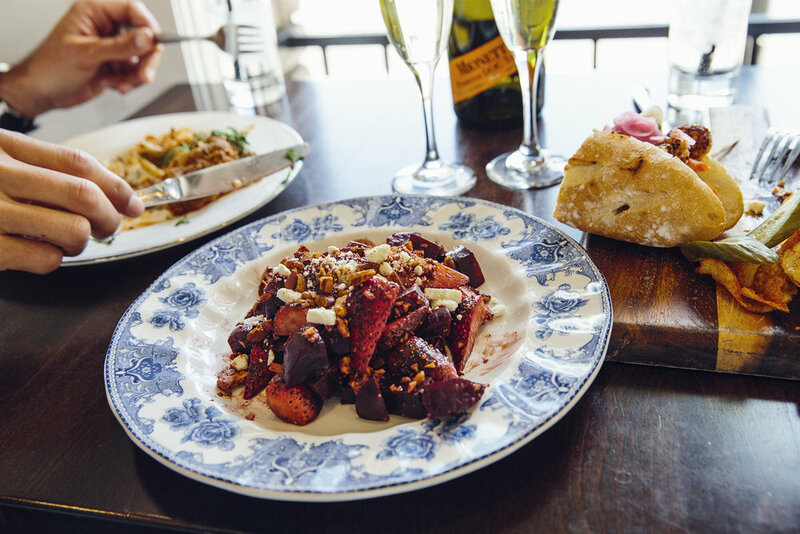 The food here is locally sourced, sustainable soul food prepared using modern culinary techniques. They have dishes like andouille corn dog, gumbo fries, roasted marrow bones, and smoked shrimp beignets. The atmosphere is a French industrial, and they serve up craft cocktails with fun names like the Voodoo Queen, Jazz Men, and Thugs Passion.